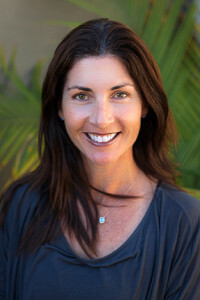 Leah is a founding partner of Connect. She received a Bachelor of Science degree from Cal Poly University with a concentration in Psychology. As a visitation monitor, Leah has worked with clients throughout the County of San Luis Obispo in resolving custody related disputes. In this regard, Leah has experience with clients suffering and/or recovering from metal health disorders and substance abuse. As a mother of two, Leah understands the importance of maintaining healthy familial relationships during times of transitions. Leah is First Aid/CPR and AED certified.